April 7, 2019. No, nothing to do with martial arts! 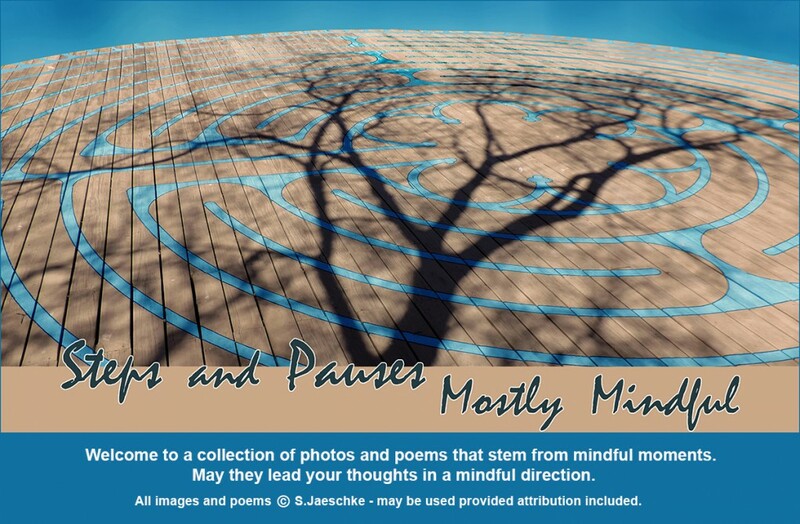 One week into Poetry Month, and under the influence of an evocative SoulCollage® group session yesterday, I take my stand – as poet, yes, but not just poet – as creative human giving creativity space, attention, support to flourish. This image is a collage for four SoulCollage cards created yesterday. Image details were clipped from calendar/magazine pages and pieced together intuitively. Each of the four cards (5×8″) can be “read” – imagery speaking to whatever inside me chose and arranged the pieces. Collectively, they delivered this poem. February 19, 2019. Right about now as I’m posting this, the Super Moon is extremely close to full. It’s daylight and raining, so no right-now photos! Last night She was close enough to full to have a pull on my senses, and to fill my camera. There was a high thin cloud cover moving in, producing a haze which seemed to enhance the overall glow. Intoxicating to stand in the chill, neck twisted at various angles, seeking the best shot through bare tree limbs. The image here is a collage of the best moon uncluttered and the best branches-over-moon. There have been a number of love poems floating around lately, Valentines of one sort or another. I think this is one of those anothers. June 30, 2018. Another travels snapshot. You know you’ve slipped into full travel mode when afternoon coffee is followed with afternoon napping. Nothing like a downpour to encourage staying in, dry, reflective. April 23, 2018. Yesterday, a poem I read sent me searching through old photographs looking for a specific dress worn in high school. I found it! But only in black and white. The memories, like the trigger for this search, are yellow. Vivid yellow. Same yellow as the Chiapas sage in my yard, which I resolved to let stand-in for the dress. When I found the photograph, I decided to layer dress and blooms – hence the strange collage. This morning I opened Word-Of-The-Day to Cathexis (Analyst perspective) — investing psychic or emotional energy in a person, object, or idea. I certainly have these past 24 hours! Cathexis (Poet perspective) — holding onto associations, such as with a color (perhaps yellow). This poem is a mindful reflection on the significance of simple things, like a dress, in defining memories – and likely spreading associations to future encounters. December 21, 2017. As this year moves closer to closure, usual seasonal mood swings squeeze into limited interior space crowded with national tensions, frustrations way beyond individual control and impossible to expel. Thank you, Nature. Your cycles remind “this, too, will pass”. Optimistic fingers tightly crossed, I look toward 2018.